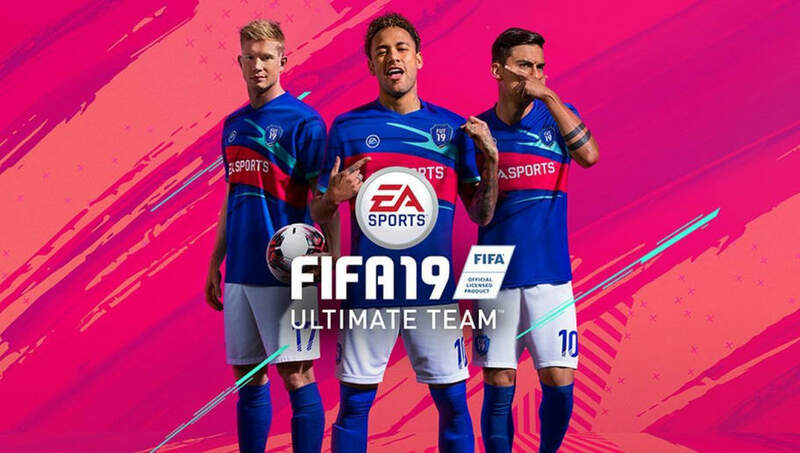 ​Finding hidden gems in FIFA's Ultimate Team isn't an easy task. Many might think they know who is good and who isn't, but sometimes there are players who aren't household names that perform better than expected. The striker is everything that any Ultimate Team player would want. With 92 pace and 90 acceleration, the Brazilian is perfectly equipped to run past any defender. His 86 strength is also a delight to have as he is able to muscle defenders off the ball. He is going for around 25k right now on the market, so he is a perfect cheap beast for anyone looking for a hidden gem in Ultimate Team.